We won. North Carolina finally beat Tennessee in the Battle of the Smokies. Mt. Mitchell golf club was fabulous. The course was perfect for a Ryder Cup style competition, the accommodations were excellent, the food was superb and the fellowship was a lot of fun. 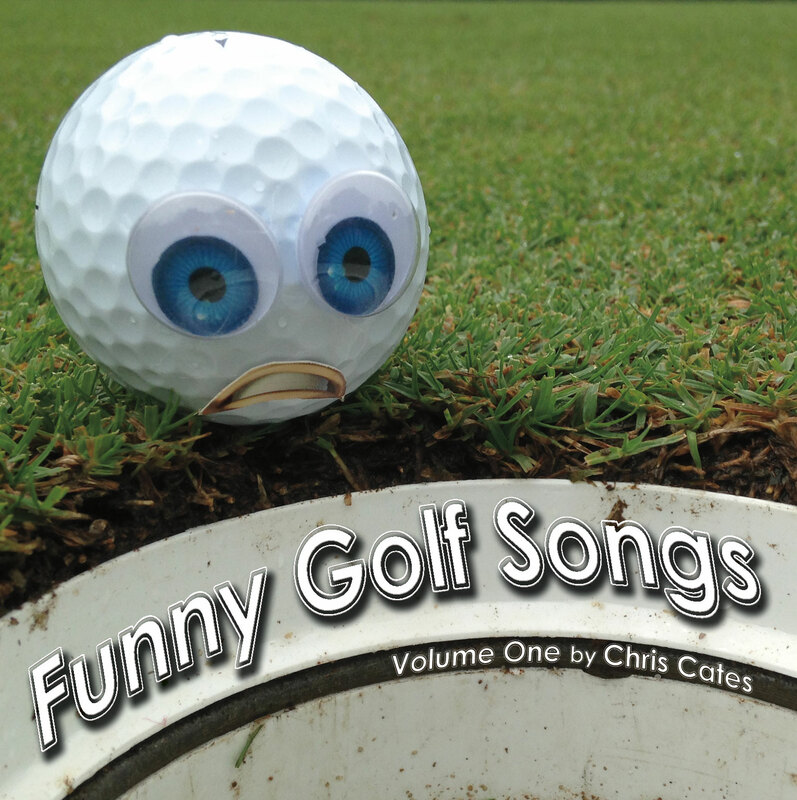 I played some golf songs Sunday night for everybody, then I actually participated in the Karaoke session last night, which I really have never done before. Now I’m finally home, first time in six days. It feels nice. That’s why I made this quick little instrumental to celebrate and to give myself a chance to rest before I hit the road again tomorrow. Thanks for listening! I’ve had a brief Saturday morning at home for the first time in a while. Then I’m heading back out to play tonight, out of town of course. It’s Belle Cher weekend too, I miss it every year unless I’m playing in it or in a bar up here. Oh well, maybe next year. “You Probably Know Already” was the first thing that popped out when I sat down to write today. First thought best thought, they always say. Day two of my two day vacation. It’s not so sweet knowing you’ve got to go home soon. But then again I have a lot of obligations, so it’s also bitter sweet (ie recording a song for everyday in 2010). Being creative, I tried to be totally in the moment, which was beach house vacation-style with my writing. If I’m not being topical to my situations I encounter occasionally, how will I ever look back on this year years from now and remember what I was doing.